If you have been waiting for that home with some acreage or that hunting get away, this is the place for you. 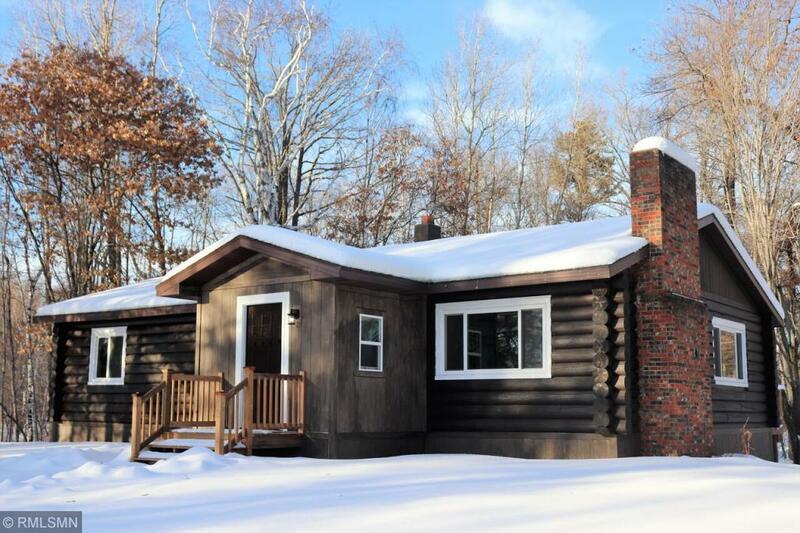 This remodeled 4br, 2 bath log home with 2 car garage sits on 13.5 acres. Also included is a fully insulated and heated loft above garage (532 sq ft not include in finished sq footage) Features open floor plan, large island in kitchen, beautiful creek runs through property and additional open air covered outbuilding. All this with only a short drive to town.